We know what mothers and babies need. This is why Medela developed a breastpump, in partnership with the University of Western Australia, which imitates a baby’s sucking motion: the Symphony. Practical: Safe and easy to use. 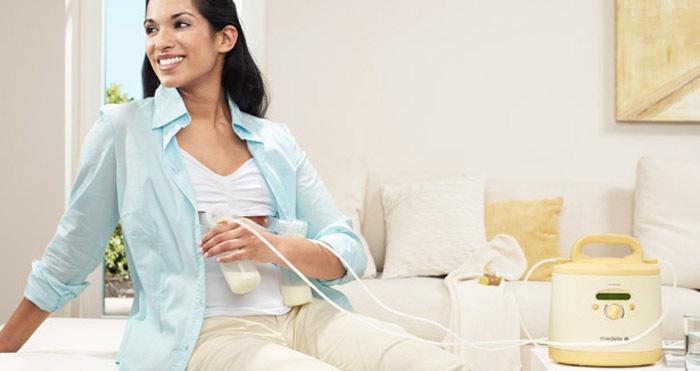 Efficient: Pump more breastmilk in less time. Safe: Based on years of research and tests. Flexible: Adapts to individual needs. Convenient: Sydney next day delivery. 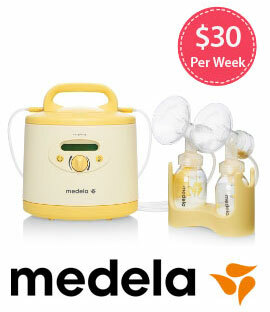 We only supply one model breast pump, the Medela Symphony. The emotional closeness and relationship between mother and baby during breastfeeding is very special. It’s no wonder then that mothers are reluctant to place their trust in a breastpump to express breastmilk. With Symphony, we have developed a breastpump that functions like nature itself. If you are in Sydney & need this pump urgently, Book Now to deliver in next day. Includes: Medela Symphony Breast Pump Unit, Plastic Bottle Stand, AC Lead and Carry Case. Does not ship with a double kit as pictured. For hygiene reasons the double kit is required when renting a Medela Symphony Breast Pump. Billed up-front in four-week cycles. Delivery and collection of items can be arranged.